In the smart home realm, there are loads of protocols and connectivity options. Among the most popular and prevalent, there's Samsung SmartThings. A bevy of gadgets works with SmartThings offering smart home automation and control. But to integrate devices, it's essential to find tech which functions with the proper protocol. We recently covered the list of best Smartthings security camera options. But if you are planning to build your smart home ecosystem around SmartThings, then you need more than just cameras. These include motion sensors, lights, thermostats, and more. Check out the best SmartThings compatible devices in 2018! Best SmartThings compatible devices: What is Samsung SmartThings? What is a SmartThings compatible device and what can it do? Other Videos: 9 Ways a Smart Home Can Improve Your Life. Quite simply, a SmartThings compatible device is a gadget which is certified to interact with a SmartThings hub. As such, it uses communication protocols like ZigBee or Z-Wave. 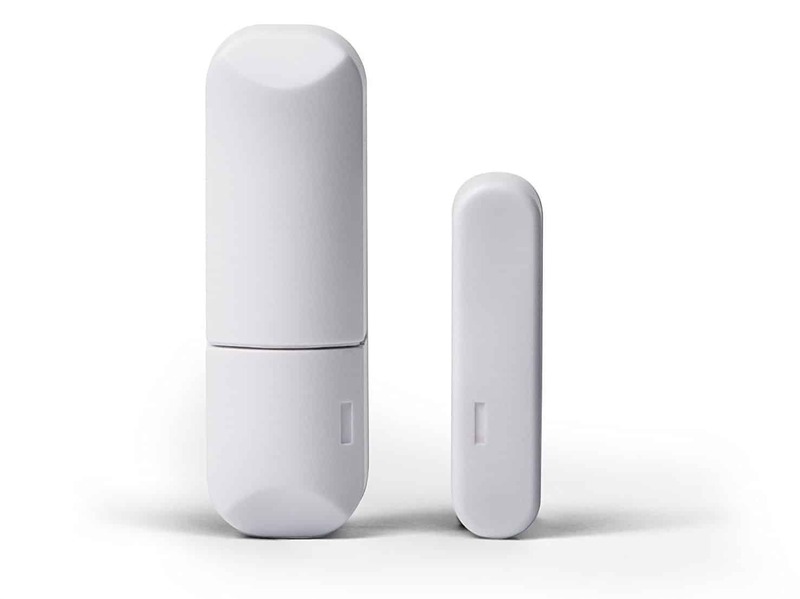 A SmartThings sensor or device syncs with the hub, and communicates with that as well as with other sensors and devices. Then, you can control these via various means including manual control, such as toggling devices on and off, automation, sensors-triggered events, and more. For instance, I have my apartment outfitted with smart bulbs. Since SmartThings is compatible with voice assistants like Google Assistant and Amazon's Alexa, I can issue voice commands to control lighting such as turning on and off lights and changing colors. Pro tip: this is clutch for reading in bed as you don't have to rouse yourself from under the comforter to shuffle to the light switch and turn it off. Additionally, I use a motion sensor which I have configured with a routine to come on at a certain time and trigger lights on then off. 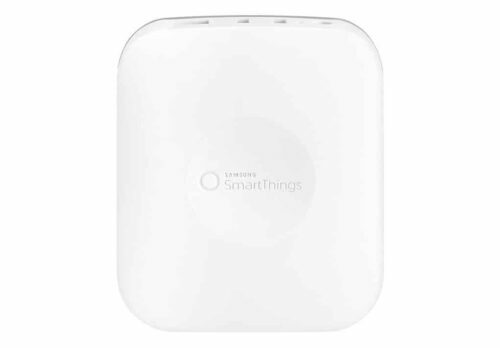 Here is a list of what I think are best companion devices for Samsung Smartthings. At the heart of the Samsung SmartThings ecosystem is the SmartThings hub. Samsung's appropriately named Samsung SmartThings home hub is one of the best SmartThings compatible devices available. It's a capable hub which is intuitive enough for beginners, but robust for power users seeking a do-it-yourself (DIY) configuration. 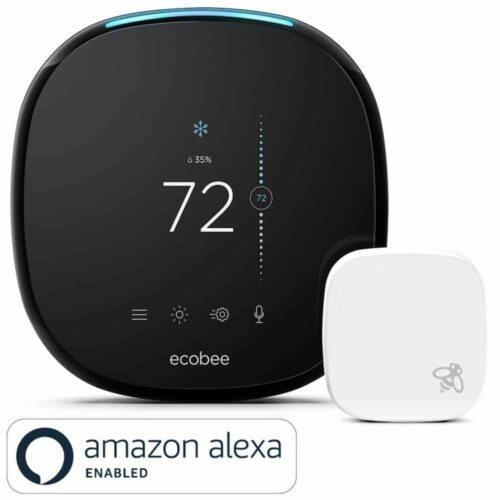 With its reasonable pricing, superb compatibility with third-party devices, plus support for the likes of Wi-Fi, Z-Wave, ZigBee, and Bluetooth, it's a well-specced device. Unfortunately, its controller app is a bit confusing at times with a plethora of menus, submenus, and settings. However, that comprehensiveness is also what makes the SmartThings hub a best pick. It, therefore, offers tons of options to create automation. You may also consider the Wink Hub 2 which also offers loads of compatible protocols from Bluetooth and Wi-Fi to ZigBee and Z-Wave. While it pairs well with devices, automation isn't as easy as with the SmartThings Hub. For Nvidia Shield TV owners, the SmartThings Link is a top choice. The Nvidia Shield TV is our top pick as a Plex client device, legal Kodi box, and even makes a solid Plex server. With a SmartThings Link, the Nvidia Shield TV doubles as a SmartThings hub. This is my SmartThings hub of choice since I have my Shield TV hooked up and on 24/7. It's similar to the aforementioned SmartThings Hub and includes the same companion app. Again, the app can be a bit daunting at times with its array of options. Moreover, the SmartThings Link requires a Shield TV so if you don't have a Shield, it's not necessarily the best alternative. However, for those planning to upgrade their streaming device to the best experience possible, which is hands-down the Nvidia Shield TV, a SmartThings Link add-on transforms the Shield into a nifty smart home hub. The Netgear Arlo wire-free Pro dominates. PC Mag appreciates its crisp HD video, IFTTT compatibility, geofencing, rechargeable battery, and weatherproofing. What's more, you'll find motion and sound-triggered recording features. However, like the Ecobee4, the Arlo Pro is pricey. Plus, it does require a hub. Though that's included, many Samsung SmartThings compatible cameras don't necessitate a hub. 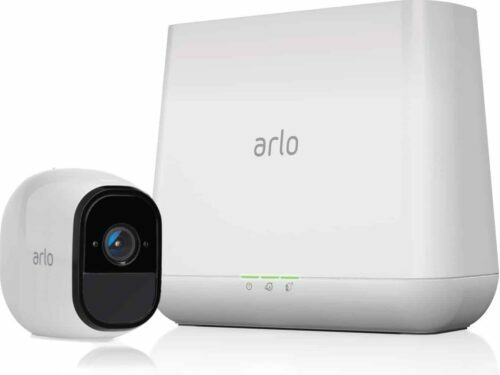 For a less expensive option, check out the Netgear Arlo Q Plus and Samsung SmartCam HD Pro. One of the best SmartThings sensors is the Centralite micro door sensor. Aside from SmartThings, it's compatible with Wink, ZigBee, and Vera. There's a built-in temperature sensor, super easy install with either screws or adhesive. With the Centralite micro door sensor, you're able to set up scenes and notifications for automated event sequences. While most users reported fantastic performance, others noted that Alexa integration doesn't work. Still, for SmartThings use, the Centralite micro door sensor is a top SmartThings sensor option. Look to the Samsung SmartThings arrival sensor as one of the best SmartThings sensors available. 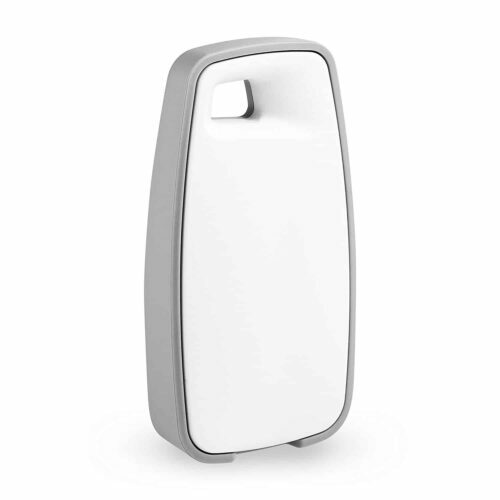 With the arrival sensor, you'll get notifications when people, or pets, arrive and leave a certain location. Then, you can trigger various sequences to occur, such as a camera to turn on or an alarm to sound. 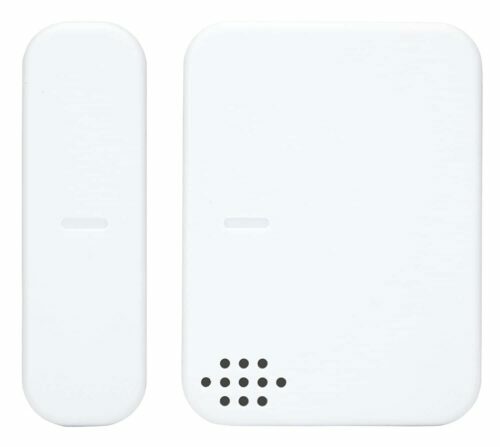 Users reported that the SmartThings arrival sensor has a propensity to disconnect, and there's no battery life indicator. Still, it's simple to pair, ad easy to install and place virtually anywhere. In the Aeotec Multisensor, you'll find a whopping six sensors. Inside, it's rocking a humidity, motion, temperature, light lux, UV, and vibration sensor. As such, it ‘s easily one of the best SmartThings sensors you can find. Vueville appreciated its strong range, performance, and smorgasbord of included sensors. Overal, it's a fantastic addition to your smart home. Smart lighting ranks among the best devices for SmartThings. It's versatile and you can put it almost anywhere. 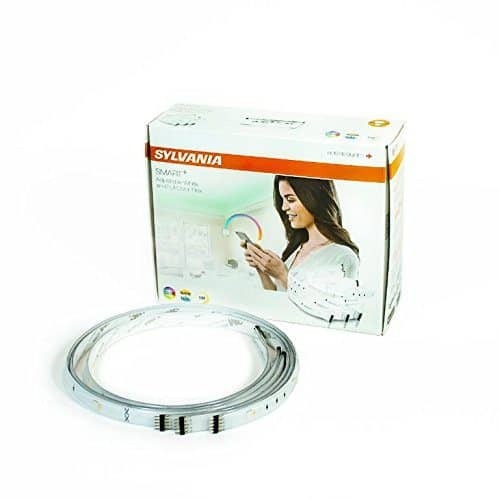 In the Sylvania Smart+ ZigBee full-color indoor flex strip, you benefit from a smart light strip. 9to5Mac lauded the Sylvania Smart+ for its wide-ranging compatibility including Apple HomeKit. Set up is ridiculously easy, another plus. Notably, it's a good option to create an Ambilight for your monitor, TV, or projector screen. However, it lacks Alexa or Google Assistant support. Still, that's a small price to pay for such an affordable and reliable device. Digital Trends enjoyed the Yale Assure Lock for its high-tech looks, small footprint, and responsive screen. Additionally, it's simple to connect to existing smart home gadgets including SmartThings hubs. However, Digital Trends did note that hardware is sort of large on the backside. 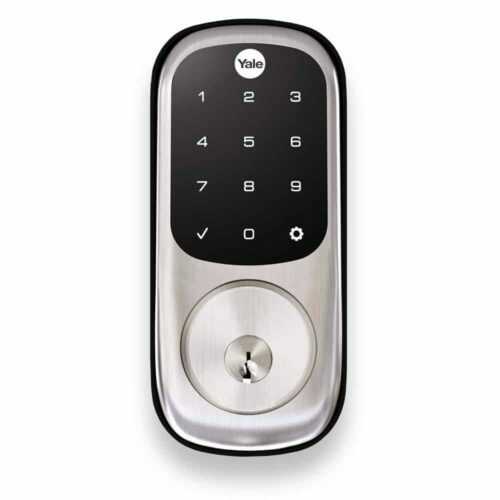 Nevertheless, the Yale Assure Lock is among the best SmartThings compatible devices on the market. 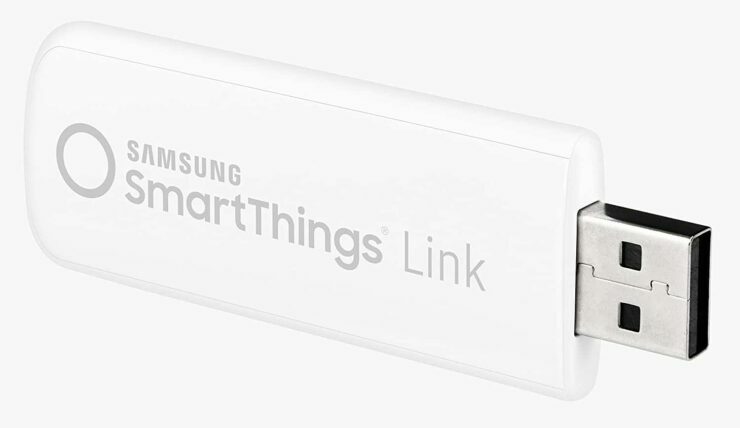 As CNET reveals, the Samsung SmartThings water leak sensor is fantastic for SmartThings users. It's easy to use, reliable, and unobtrusive. 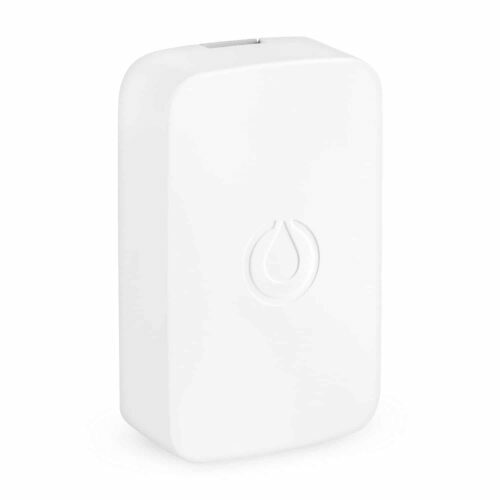 The main downside is that at around $40, the SmartThings water leak sensor is a bit pricey for what it is, although the Samsung SmartThings water leak sensor is still a dependable and intuitive device. Boasting 24/7 monitoring, and usable on windows, doors, cabinets, and more, the Iris Contact sensor is one of the best devices for SmartThings you'll find. It's security-oriented, and can simply mount in a variety of methods. You can use the Iris app on your mobile device, as well as the SmartThings app for configuring scenes. Further, the Iris contact sensor reports temperature readings as well. Unfortunately, the pro monitoring software is $15 a month. However, it's not required for use. As such, this is one of the best SmartThings sensors on the market. 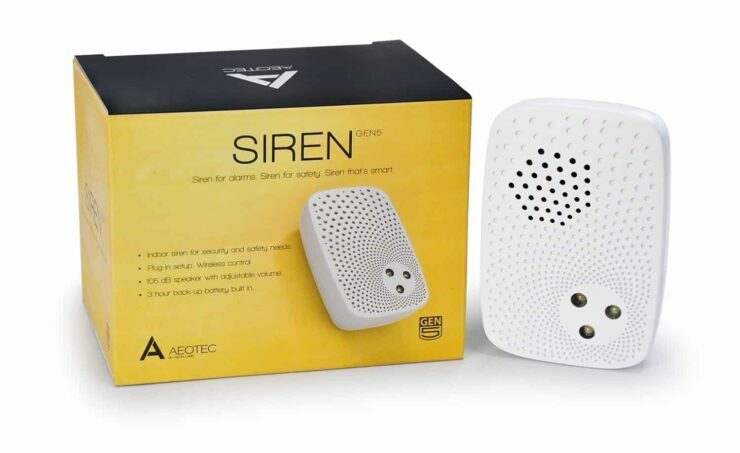 A Z-Wave alarm siren, the Aeotec siren gen5 sports a 105dB speaker, three flashing LED alerts, and a customizable alert system. With this, there are five distinct tones for customizable alerts. Onboard, you'll find a rechargeable battery, impressive wireless range, and AES 128 communication encryption. There's no strobe feature, and the battery is not replaceable. Despite these shortcomings, the Aeotec Siren gen5 ranks among the top SmartThings compatible devices. Smart lights are some of the easiest smart home upgrades to make. These install with ease and require no modifications to the existing home. I've outfitted my apartment with smart bulbs, mostly Sengled LEDs. 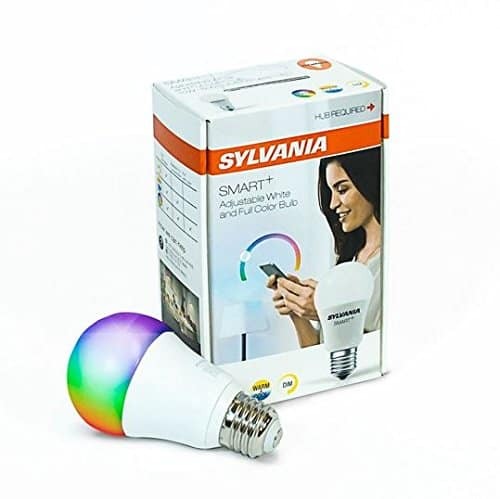 However, I snagged some Sylvania Smart+ full-color A19 bulbs. These sync easily with Samsung SmartThings for controlling lighting color and brightness. 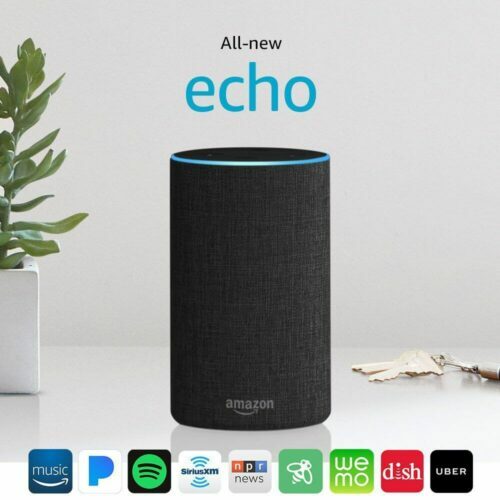 What's more, you can sync these with Google Assistant and Amazon Alexa for voice commands. With the SmartThings app, you can control brightness, color, and turn lights on and off. Overall, I have no complaints about these bulbs which paired easily. Need to make a dumb device smart? Try a smart plug. With one of these, you can turn on and off a device connected to a wall socket. Thus, you can make a standard Mr. Coffee a smart coffee maker for instance. It's a neat, cheap way to create your own smart devices. 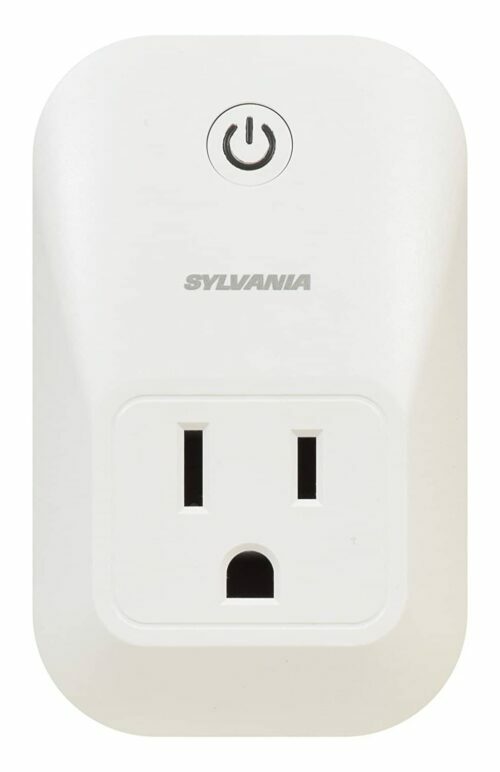 The Sylvania Smart+ indoor smart plug uses ZigBee connectivity and works with SmartThings, the Amazon Echo, and Google Assistant. Plus, you can integrate with the likes of Wink, Nest, and more. Although, some users noted that set up is a bit difficult for novices. Nevertheless, this is a fantastic SmartThings compatible device. There's no shortage of SmartThings compatible devices. Which you select depends on your needs and what you'd like to connect. For instance, you may set up scenes to automatically trigger devices when a certain event occurs like arming an alarm system when you leave, or turning on lights when motion is detected. My current set up consists of smart lights, a Shield link, Echo Dot, and more. The automation saves time, and there's monetary savings from using less electricity. If you are starting out your smart home journey with Samsung Smartthings the devices listed above are a great starting point. Your turn: which best devices for SmartThings do you recommend?